Take the Wearwell Experience Survey and share your story! Wearwell continued to innovate for decades, developing new, safety-oriented products for standing workers throughout the 60s, 70s and 80s. 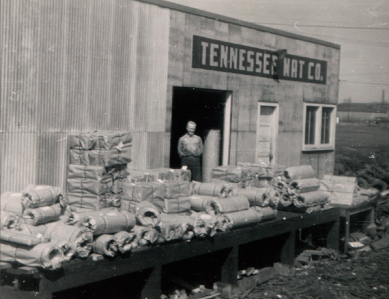 Products like WorkSafe Light, the world’s first lightweight rubber drainage mat, helped cement Wearwell as a company committed to the health and welfare of workers. By the early 1990s, workplace ergonomics was in high demand and Wearwell was at the forefront of the Ergonomic Revolution – a movement focused on fitting the workplace to the worker and maximizing health and productivity. Our game-changing DiamondPlate SpongeCote, the first truly industrial mat with sponge backing, offered workers the perfect blend of softness and resilience; it is still the #1 selling industrial mat of all time. Tell us your environmental challenges and we’ll work together to find a solution that protects your team for years to come.